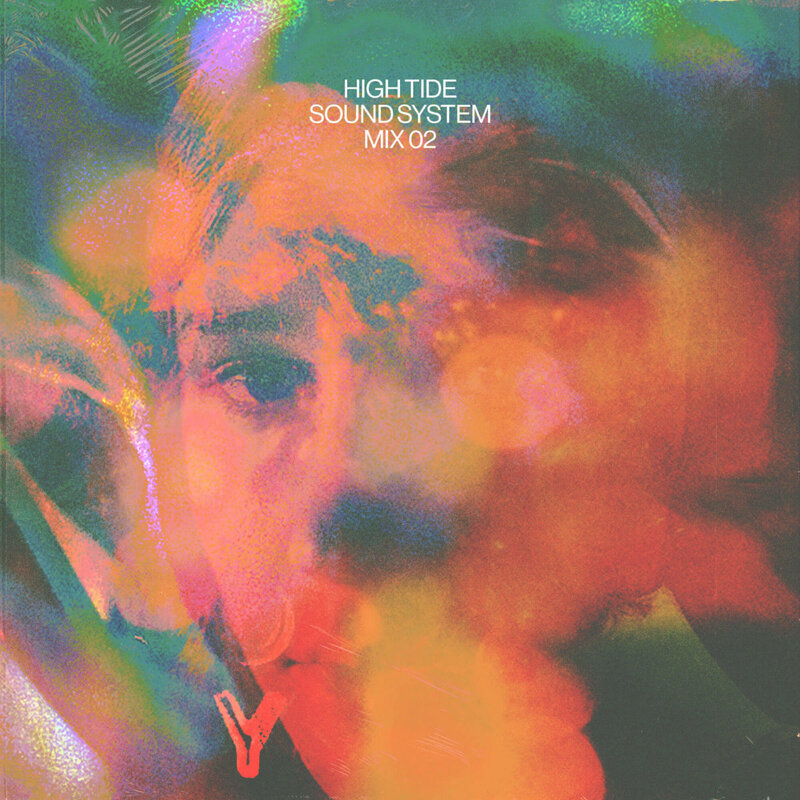 We’ve released our second installment of High Tide Sound System. Follow us on Spotify at hightideny to listen along. 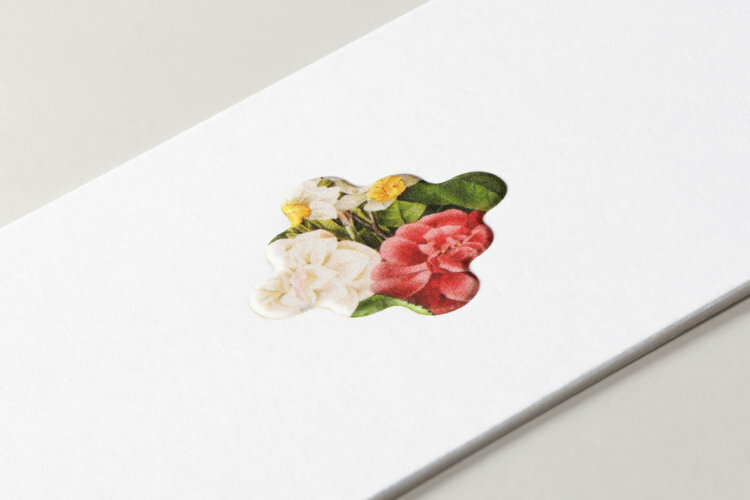 The playlist was curated by Nick Movshon and artwork is by Garrett DeRossett. For this year’s 2017 holiday card we created a lottery ticket scratch off replica using scratchable ink printed on holographic foil paper. Scratch off the penguins to reveal a holiday message from High Tide.